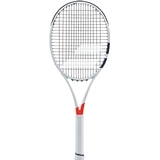 Babolat Pure Strike 18x20 Tennis Racquet Item # 101283 $199.00 Be The First To Review! 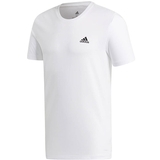 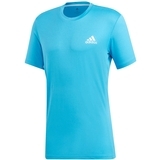 Adidas Escouade Men's Tennis Tee Item # DW8472 $60.00 $45.00 Be The First To Review! 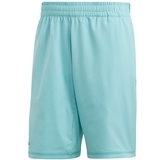 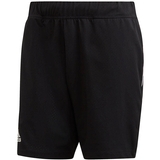 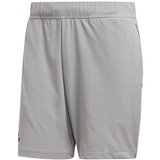 Adidas Escouade 7" Men's Tennis Short Item # DY2413 $55.00 $41.25 Be The First To Review! 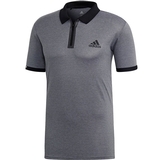 Adidas Escouade Men's Tennis Polo Item # DP0300 $65.00 $48.75 Be The First To Review! 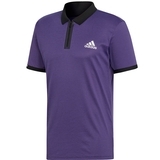 Adidas Escouade Men's Tennis Polo Item # DT4503 $65.00 $48.75 Be The First To Review! 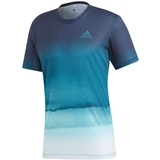 Adidas Paris Graphic Men's Tennis Tee Item # DV2977 $35.00 $26.25 Be The First To Review! 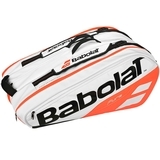 Babolat Pure 12 Pack Tennis Bag Item # 751170149 $119.95 Be The First To Review! 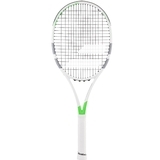 Babolat Pure Strike 16x19 Wimbledon Tennis Racquet Item # 101387 $209.00 $199.00 Be The First To Review! 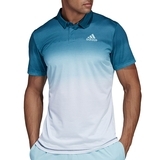 Adidas Parley Men's Tennis Polo Item # DP0288 $70.00 $52.50 Be The First To Review! 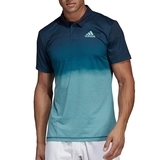 Adidas Parley Men's Tennis Polo Item # DT4195 $70.00 $52.50 Be The First To Review! 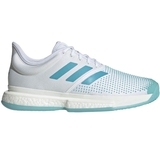 Adidas Parley Z.N.E. 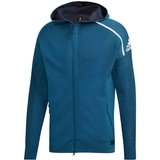 Men's Tennis Hoody Item # DP0285 $150.00 $112.50 Be The First To Review! 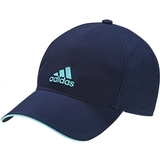 Adidas Climalite Men's Tennis Hat Item # DV0861 $25.00 Be The First To Review! 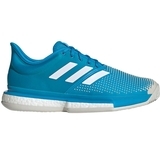 Adidas SoleCourt Boost Parley Men's Tennis Shoe Item # G26295 $160.00 $120.00 Be The First To Review!